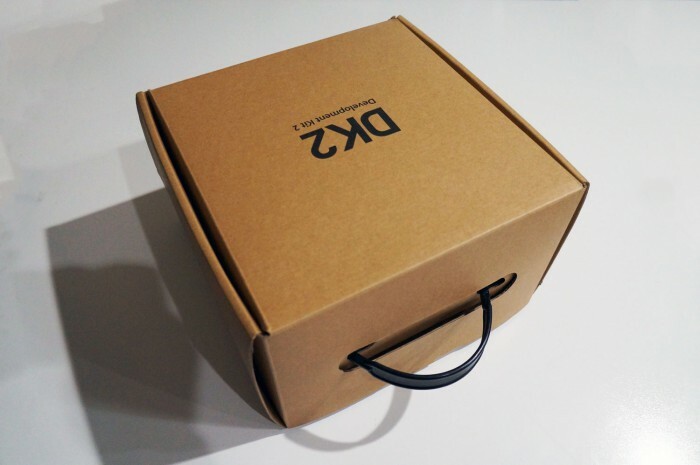 If you are still waiting for your Oculus Rift DK2 system to arrive after Oculus VR announced they had started shipping the first 10,000 pre-ordered units earlier this month. 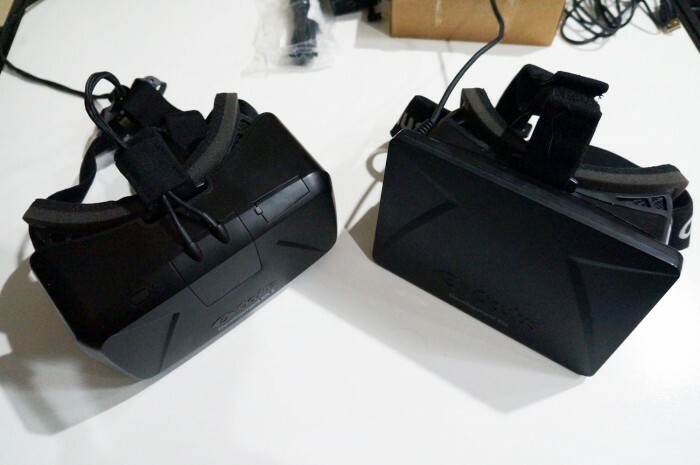 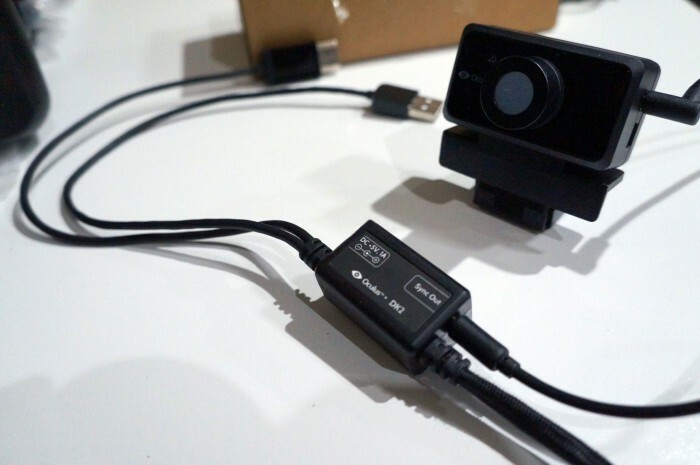 You might want to check out these new unboxing photos sent in to the Road To VR website from an anonymous source, together with some feedback on the new Oculus Rift hardware and its features. 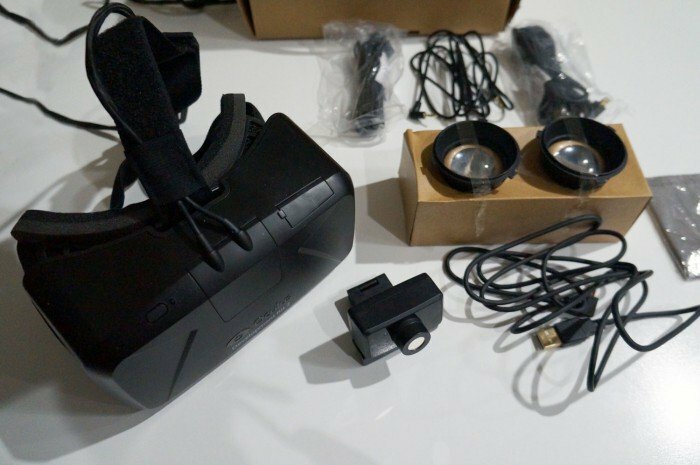 The Oculus Rift DK2 comes complete with Oculus Rift headset, IR camera, HDMI to DVI adapter, together with 10 ft cables and DC power supply and three international power adapters for AU, UK and EU, sync cable and cleaning cloth. 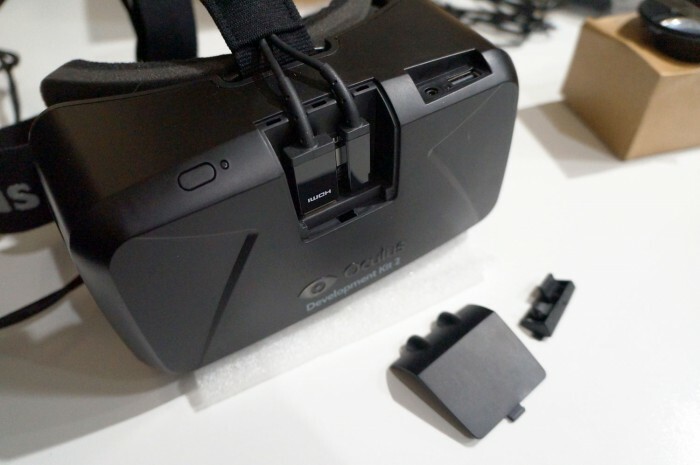 Oculus VR is currently in the process of sending out the first 10,000 pre-ordered units from a total of 45,000 pre-orders they are currently fulfilling.